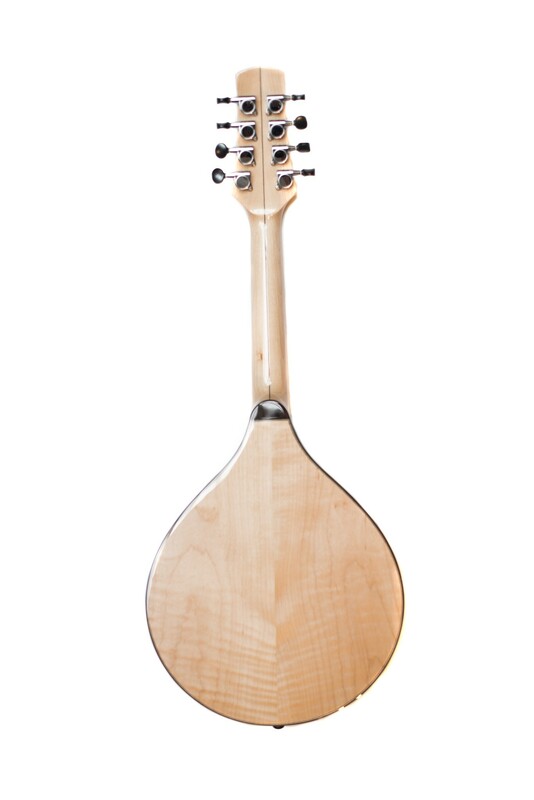 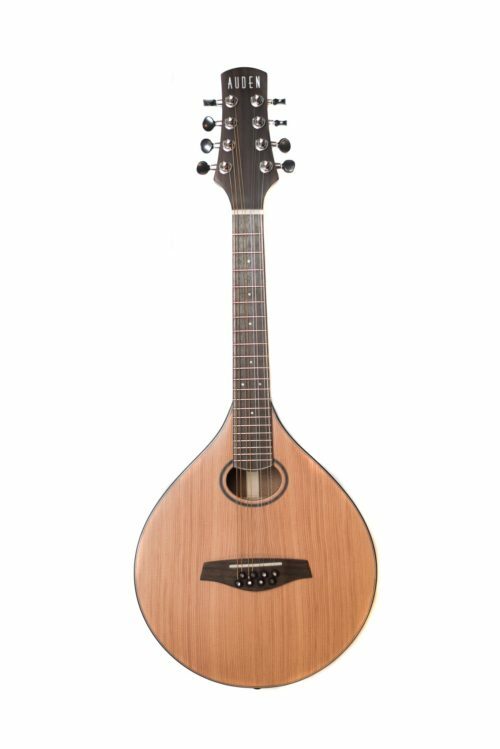 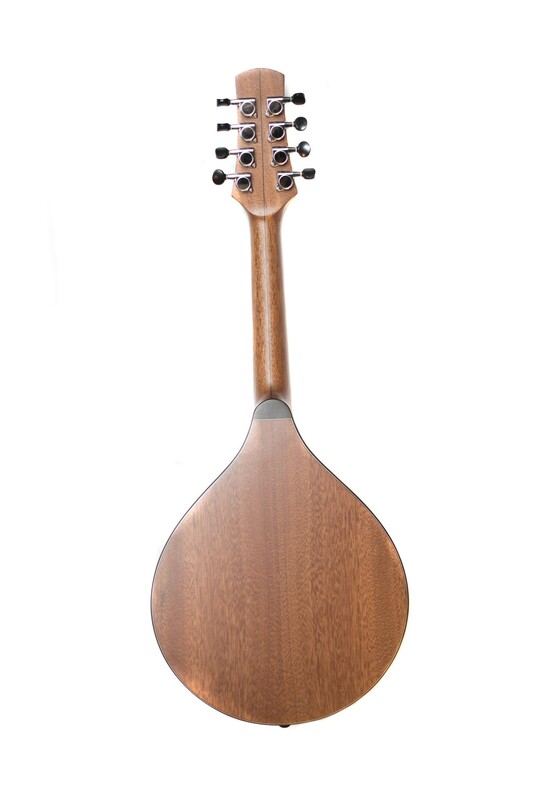 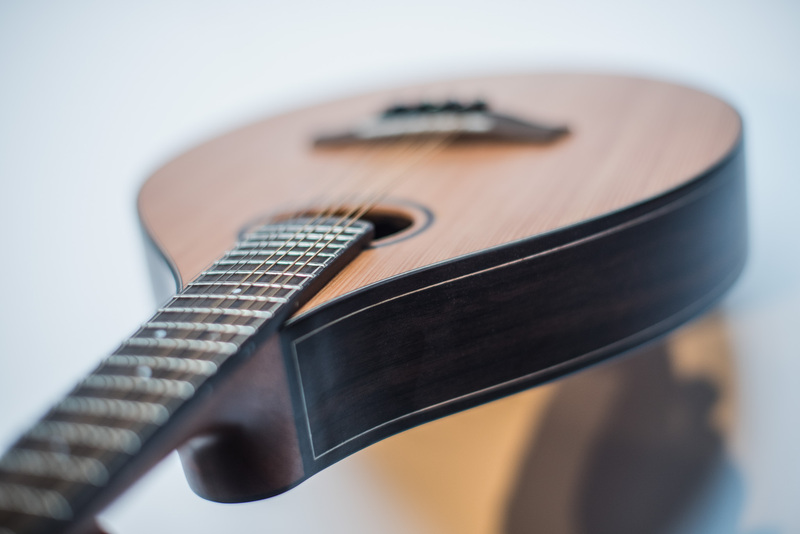 The Celtic Mandolin is available in Mahogany, Rosewood or Maple backs with reclaimed Fir fronts. SKU: MAN Category: Mandolins Brand: Auden. 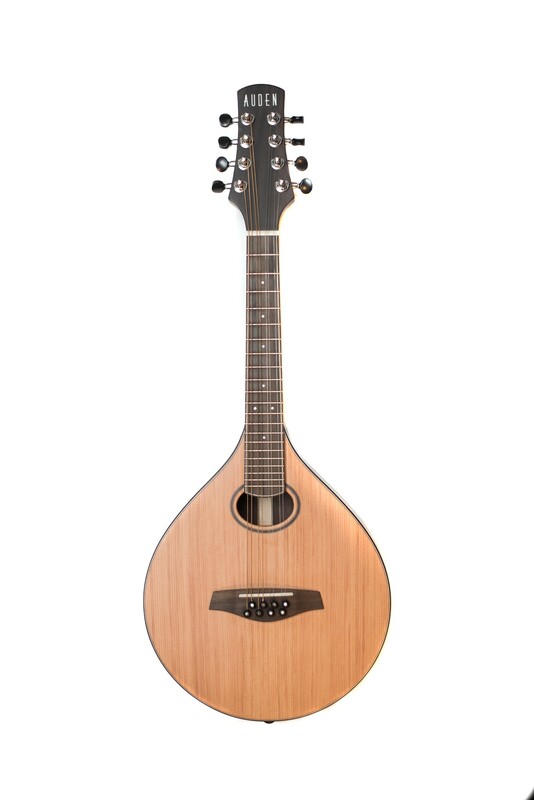 Be the first to review “Celtic Mandolin” Click here to cancel reply.